Try our community on for size. Get educated, receive exclusive offers and be in-the-know. 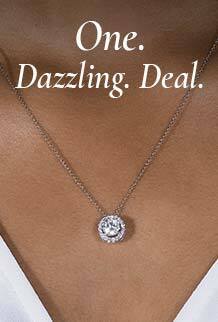 Share your @charles_colvard sparkle with us.